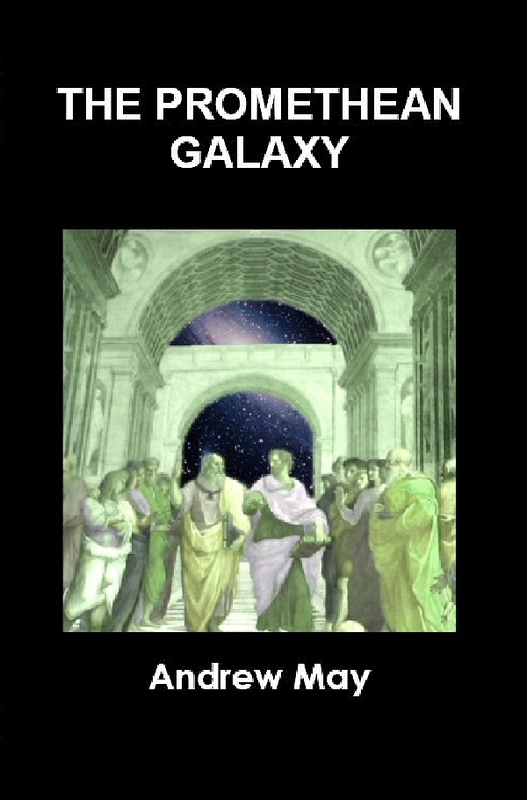 The book was first written in 1990, and revised extensively for internet publication in 2004. 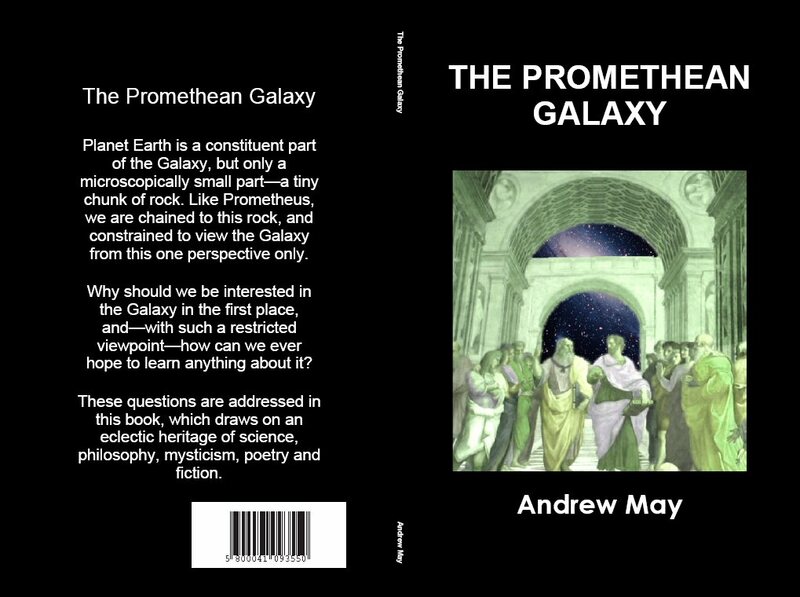 Available as a Kindle book from Amazon.com and Amazon UK, and as an ebook from iTunes and elsewhere (ISBN 978-1-4717-4659-8). Also available as a paperback book from Lulu.